One of Tamil cinema’s most highly rated directors, Bala, has broken his silence on production firm E4’s announcement that they were unhappy with his latest film, Varmaa, and therefore would not be releasing it. The director went on to say that he was releasing the statement in order to safeguard his creative freedom and that “it was my own decision to relieve myself from this project.” He also sent the media the agreement initiated by him with the producer on January 22, 2019. The director, however, chose not to elaborate considering the Dhruv Vikram’s future. According to the documents sent by Bala to the media, the decision to part ways between the two parties, i.e. B Studios owned by Bala and E4 Entertainment’s Mukesh Mehta, seems to have been taken at Bala’s office on January 22 at Bala’s office in the presence of actor Vikram and not in February as is being made out. 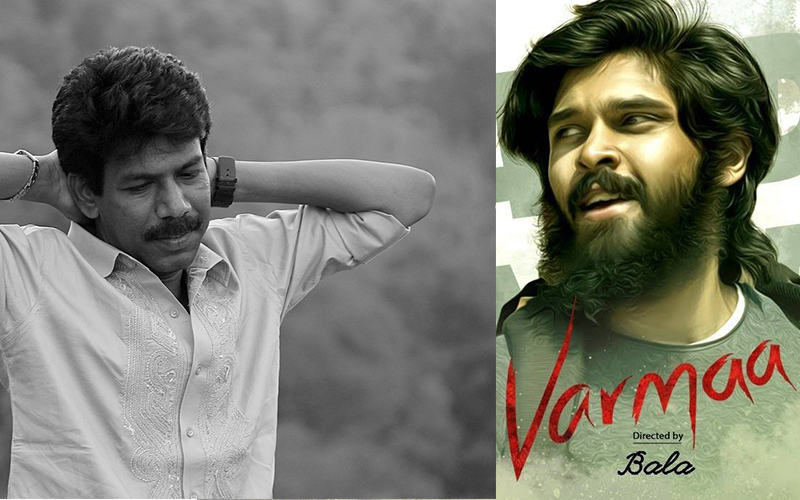 According to the terms and conditions agreed to by both parties at the time of parting ways, it is clear that from the initial stage of this project, B Studios had been given full liberty to make decisions on the changes and choices pertaining to the remake of the Telugu film Arjun Reddy, titled as Varmaa in Tamil. However, as the final cut was not agreeable to E4 Entertainment and as director Bala was not willing to make any changes to his film, B-Studios chose to state that it had no objection to E4 Entertainment’s move to take up the project itself and further add on scenes or make changes to the existing version.